NRC to hold open house on Palo Verde nuclear plant. 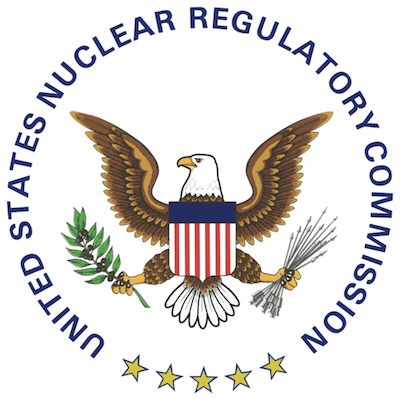 The U.S. Nuclear Regulatory Commission (NRC) has announced that there will be a public open house regarding the Palo Verde Nuclear Generating Station, to take place on Aug. 25 in Avondale, Arizona. The open house will center on a discussion of the NRC's annual review of the Wintersburg nuclear facility. It will take place between 6 and 8 p.m. at the Komatke Hall Plaza Gallery at Estrella Mountain Community College on Dysart, Rd. There are no formal presentations planned and NRC staff, including the plant's resident inspectors will be present to answer questions. The Palo Verde nuclear plant is owned by Arizona Public Service Co. In its recent investigation, the NRC did not find pressing issues relating to the plant's operations nor did they find any safety concerns. The NRC states that approximately 6,000 hours of inspection time was spent at the Palo Verde station.